For Advocate Health Care and Aurora Health Care, a combined health system doesn't just mean a bigger footprint and greater competitive prowess—it also means a streamlined patient record. The two health systems, which completed a merger April 1 to become Advocate Aurora Health, will eventually be on the Epic electronic health record system. Illinois-based Advocate is on a three-year shift away from a combination of Allscripts and Cerner software. Advocate announced the decision to move to Epic in February, just two months after the deal with Aurora was made public. "While this decision was not directly influenced by the merger, it will allow Advocate Aurora Health to be on one platform, improving interoperability, streamlining workflows and greatly benefiting the patients we serve," said Dr. Bobbie Byrne, Advocate Aurora Health's chief information officer. The move to a single EHR isn't uncommon for merging hospitals. "Hospitals look to consolidate EHR systems to reduce operating costs and establish a common technology platform," said Brian Kalis, managing director of digital health and innovation for Accenture's health business. "It's part of the overall synergy case for a merger." But EHR consolidation isn't necessarily a big topic of conversation during M&A talks. "The integration of IT systems may not even be discussed all the way through the due diligence step of the acquisition or merger," said Hamish Stewart-Smith, managing director of sales for consultancy CTG. "It's not an initial consideration." But when health system leaders do consider it, they look to long-term benefits. Consolidation can cut information redundancies, for instance, making sharing more efficient and the data cleaner. It can also make complying with HIPAA and reporting requirements easier, said Chris Browning, a partner at law firm Nixon Peabody. What's more, it stands to improve cybersecurity, since IT staff can focus on a single system. "Moving to one EHR offers the opportunity to increase the level of coordination of care," Browning said. "That's a huge advantage." But before that happens, a switch requires not only time and money but also training. "It's not an overnight thing," Browning said. 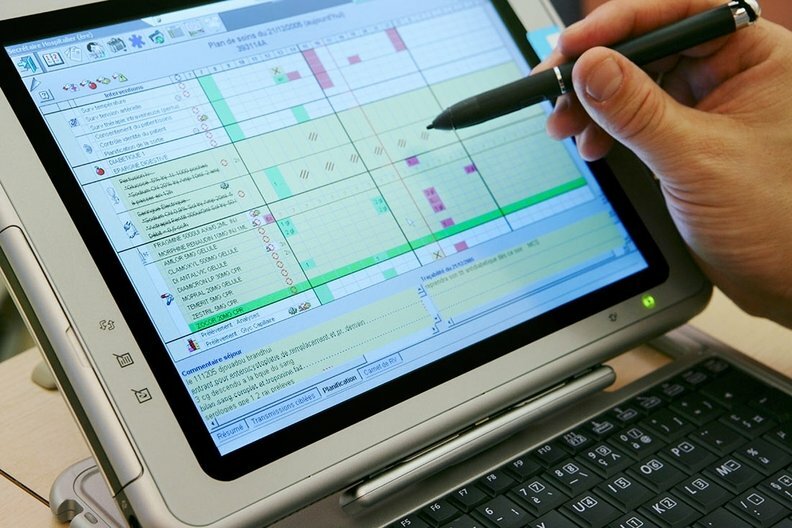 "Certain clinicians want to use the EHR system they've been using and know how to use." But the benefits outweigh the upfront costs, he said. "If you don't do it and then you have multiple EHR systems in place, that leads to a lot of inefficiencies down the road that will have their own costs." The timing of the merger or acquisition can make a difference in how long a health system waits before consolidating its IT systems. SSM Health, for instance, has been working since 2016 on bringing all of its hospitals onto a single version of Epic. The hospitals involved include Agnesian Healthcare and Monroe Clinic, which SSM acquired in early 2018. Agnesian is currently on Cerner for both its clinical and revenue-cycle management systems. "When you plan these, you think you'll be done at a certain point, but you're only done until you've done your next merger and acquisition," said SSM CIO Philip Loftus. "Our goal is not just to get onto a single instance but to stay on a single instance as we go forward. We need to factor that into future M&A." That will benefit not only workflows, making them simpler and more efficient, but also SSM's bottom line. The Epic consolidation itself will save SSM about $10 million per year, and the concurrent data-center consolidation will save another $10 million per year. "That more than pays for all the work to do this," Loftus said. As SSM works to bring Agnesian and Monroe onto its Epic platform, IT leaders may identify workflows not currently included in the system. That's a learning opportunity, Loftus said, since SSM can add workflows that could benefit all of its facilities. "These mergers give you the ability to step back and say, 'What can you add on from the merger and what can you take out from the existing system?' " Loftus said. Upgrading relatively soon after an acquisition is important, Loftus said, to avoid unnecessary complexity, especially given MIPS reporting requirements. "If you made an early decision, you can dramatically reduce your cost of maintaining and operating those systems," he said. But that requires getting past some significant technological and personnel challenges. "Data governance in healthcare is pretty immature," Stewart-Smith said. "The ability to normalize data across EHRs is going to take a long time and effort and money," he said. What's more, merging EHRs can also be disruptive, said Phil Pfrang, global managing partner of Deloitte's healthcare and life sciences financial advisory practice. But ultimately, a single EHR opens opportunities. "It's not necessarily at the top of the list of things they're thinking about," Pfrang said. "But in the long term, there are going to be synergies around being on one platform."